I'm considering moving from my beloved but ~20 year-old Levinson No. 334 to a new-to-me 1060, but am wondering if Boulder has a 1060 follow-on in the cards given how long the 1060 has been in production. I'm also wondering if any production changes have occurred in the latest 1060s compared to say a ten year-old 1060. The price of the 1060 used to be rather stratospheric, but it seems of late multiple other amps have caught up. Have you considered the Levinson 532H ? I really don't like the sound of post-Madrigal Levinson; very clinical and "solid state" sounding to me. I own the 1060 (and three 1050s), this is a very solid and mature design. 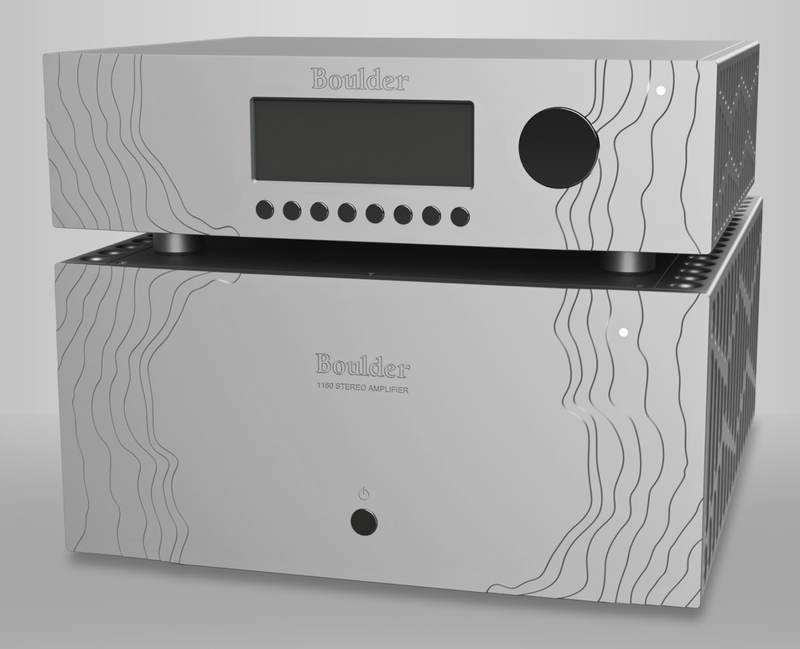 Boulder does not follow other manufacturers in releasing new amps every few years, the 2060 design had been manufactured for 17 years before being redesigned as the 2160. Unlike the 2060, the 1060 is already a newer design utilizing surface mount parts instead of through-hole components like the older 2060. The 1060 is an incredible amp, and I highly recommend it. It is about as neutral a component as I have heard. It runs warm but not hot, and is beautifully machined and finished. You will not be disappointed! Surface mount is nice. I have heard the 1060 and it does sound great. I think that the 2060 is still a significantly better sounding amp per Boulder... I wonder how much better the 2160 is. Last edited by joey_v; 10-31-2015 at 05:41 PM. According to Boulder's facebook page the new 1160 is set to arrive next month. There's some waviness to the casework.... I wonder what the final look will be.